JOE ELLIOTT HAS SPENT OVER 20 YEARS SPEAKING AND INSPIRING PEOPLE FROM THE CLASSROOM TO THE STAGE. HE CONTINUES TO INFLUENCE STUDENTS, PARENTS, TEACHERS, COMMUNITY LEADERS AND PROFESSIONALS IN A VARIETY OF BUSINESS AND MINISTRY SETTINGS. IF YOU ARE LOOKING FOR A SPEAKER PEOPLE WILL REMEMBER YOU ARE IN THE RIGHT PLACE! A motivational, eye opening, presentation where we will journey through the top 5 areas of life that help reveal our core gifts and passions. Joe will help the audience create an action plan to help move everyone from discovering to doing. This topic also includes a look at how to fight and conquer the 3 chief oppressors of dreams. This is the catalyst your event needs and will remember for years to come. 1 in 3 people in the workplace today are Millennials (ages 18-34). By 2020, they will make up 50% of the labor around the globe. As business owners or ministry leaders, it's vital that we learn how to set this generation up for success as they take on the mission and vision of our organizations. 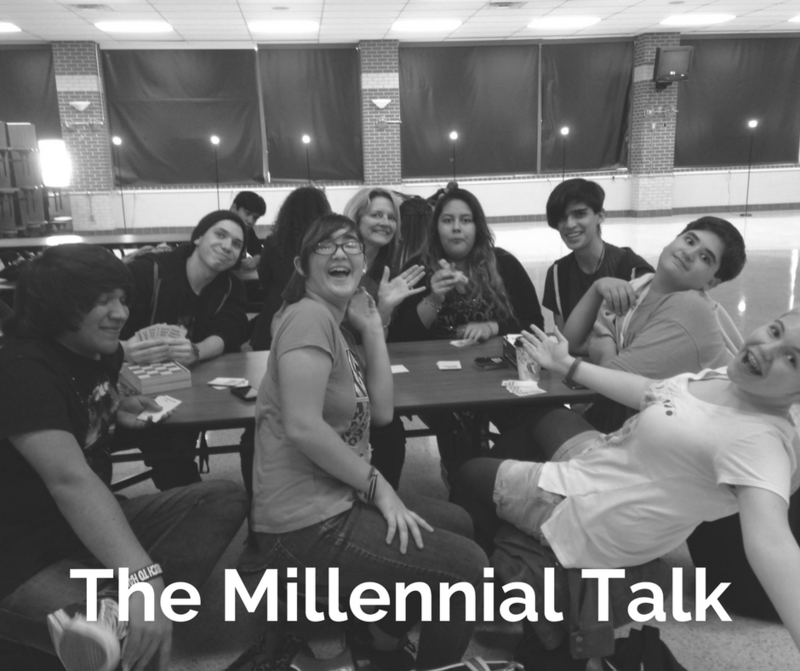 In this talk, we will take a look at how this Millennial generation is wired and what practical steps we can take to bring out the best in them. Drawing on some great stories and 20 years experience in the field, Joe will lay out his epic wins and failures while leaving you with an actionable checklist to ensure your environment is ready to maximize the impact this generation is ready to make. This will be an interactive presentation with questions from those in attendance highly encouraged. HOW TO DESIGN STRATEGIES THAT ENGAGE AND EMPOWER THE NEXT GENERATION. Leave inspired and equipped as Joe discusses the state of the church as viewed through the eyes of Millennials. Discover the biggest needs young people have that often go unmet by the church and learn about strategies you can implement now that will engage and empower teens and young adults. Joe has many unforgettably funny, moving and shocking stories to share that you won't want to miss! Workshops are a great way to deep dive into some of Joe’s keynote topics with a smaller group of people. As a licensed Myers Briggs Type Indicator (MBTI) Practitioner, Joe can help your team learn how to function at its best. Consider a half or full day teambuilding workshop that is proven to launch teams further faster. Take discipleship and missions to new levels with the Purpose Project Survey and Workshop. Anything is possible when you invest in helping your staff and members unlock their unique gifts and passions. This tailored survey is designed to provide you with insight into who God has specifically brought to your church or ministry so you can position your team for optimal impact. Invite Author, Speaker and Urban Ministry Planter, Joe Elliott, to your church to inspire and equip your team! This workshop includes the Purpose Project Survey and reports as Joe walks everyone through how to bring together all the gifts that make them unique. Interactive, practical and extremely insightful, this workshop has been proven to build community within groups and be catalytic in helping teams and individuals achieve greater success. Each participant will complete the Purpose Project Express Survey and receive lifetime access to The Purpose Project video course. 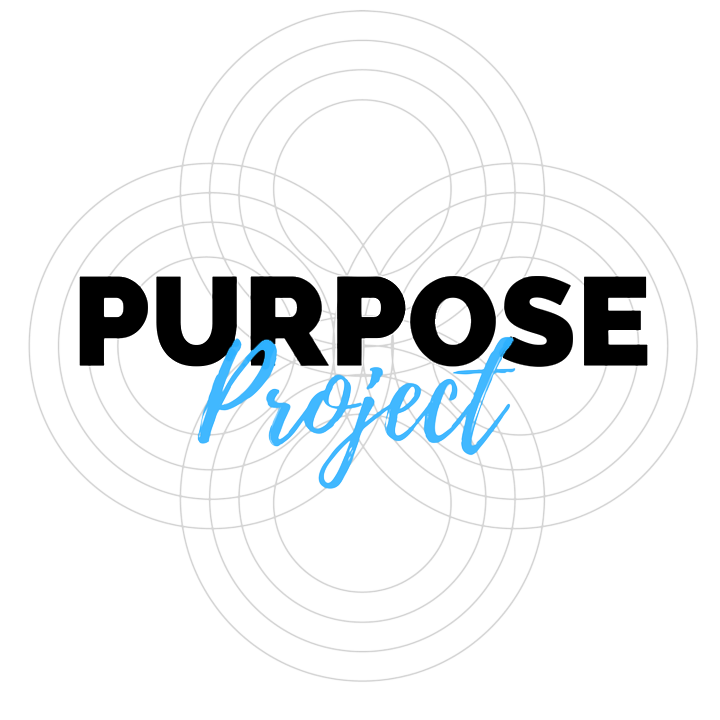 This project gathers clues as to how each persons unique personality, talents, life experiences and passions work together to reveal who they are and what kind of impact they are wired to make on this earth. Communication is the lifeblood of any organization. The biggest challenge most teams face revolve around relationships. Knowing your personality type is a powerful self-awareness tool for you to understand your personal preferences in a positive way and appreciate the preferences of others that are different from yours. This assessment will introduce you to The Myers-Briggs Type Indicator (MBTI), the most widely used behavioral assessment in the world for helping people understand themselves. The MBTI is a framework and a process that can help you confirm how you like to do things, your strengths and lifestyle. Participants in these assessments will reflect on their own psychological type and begin integrating that knowledge into their everyday responsibilities in practical ways. You will gain a better understanding as to why others communicate as they do and learn to adjust your own preferences to “speak their language” and build better work relationships. 1. Understanding your personality type preferences and the uses of the MBTI. 2. Learning how you prefer to become energized, take in information and make decisions etc. 3. Increasing your behavioral versatility to be more effective in a wide range of situations. 4. Learning to appreciate, value, and work with all of the sixteen personality types around you. 5. Obtaining skills on how to work through conflict that arises from type differences. 6. Mapping your team: Identifying team strengths and blindspots. 7. Team action planning: Strategies for improving team communications. 8. You as a leader: How Type influences your management style. Spend time with Joe and his team of strategic, unorthodox thinkers as they zoom in on what it means to be effective in todays culture. Designed to help you impact your targeted community, this workshop was will inspire innovation in creating ministry and discipleship strategies. Using real life situations from the front lines of your organization we will talk through the common pitfalls of ministry strategies, the framework or “Must Haves” for any effective strategy and how to build and sustain momentum. Participants or teams will leave with a solid blueprint for how to achieve their ministry goals and the resources they will need to continue being successful. Success coaching = a modern form of mentoring + consulting + accountability and encouragement that is designed around an individuals personal, professional and/or spiritual areas of desired achievement. In partnership with the Catalyst Collective team of leaders, Joe and his staff offer success coaching for those who want to get serious about going further faster. Success is about movement. Statues do not get much accomplished in life. Reaching your goals takes strategy, focus, resiliency, learning to take the right risks and having someone in your corner to help get it done. The first step is completing Catalyst Purpose Project. After completing either of the levels below, you will have a mental map you can use as we help you take the next steps of your unique journey. Nobody does anything worthwhile in this life alone. Having the right people around you is vital to success. Our Success Coach Packages will accelerate the growth process in your life and help you stay focused on the path ahead. Your goals are our goals – Any combination of personal, professional and spiritual goals our coaches will help you create a plan and execute it. Two 1-hour sessions per month - Knowing the path and walking the path are two different things. Your personal success coach will be there to help you keep moving forward. No Minimum Monthly Commitment - We recommend you stick with it for at least 3 months. If you are not fully committed and invested in you, then we can't be either. Three months is just enough time for you to begin building new habits and applying new strategies that will help you reach your goals. Founder and Executive Director of Catalyst Teen Center, Joe has 20 years experience mentoring, coaching and leading the next generation. In addition to his extensive ministry experience, Joe also had a successful professional career in the technology sector winning awards from his time at Dell, ADT Security and more. 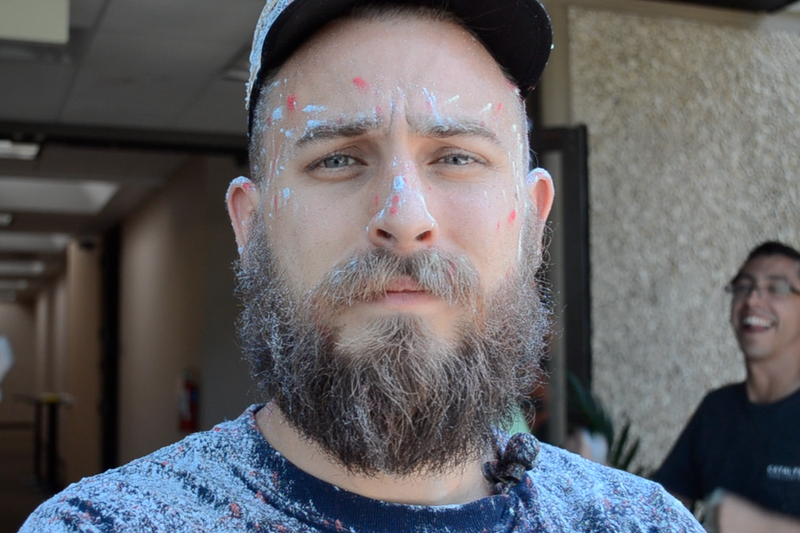 Having a diversified career in both for-profit and non-profit sectors has helped Joe use his creative gifts to build one of the most unique, impactful organizations in Austin. Program Director and co Vision-air of Catalysts' unique approach, Zac helped Joe bring the vision of Catalyst to life back in 2011 and has continued to leverage his creative talents to architect new ways of thinking about ministry. Graduating from Concordia University with a BBA in Business Administration, Zac is a master in knowing how to create progress in systems and people. Former Director of Leadership Development of Catalyst Teen Center, Tyler has been on the front lines of Catalysts' innovative work in the community since 2011. His passion to see people discover who God made them to be is contagious. 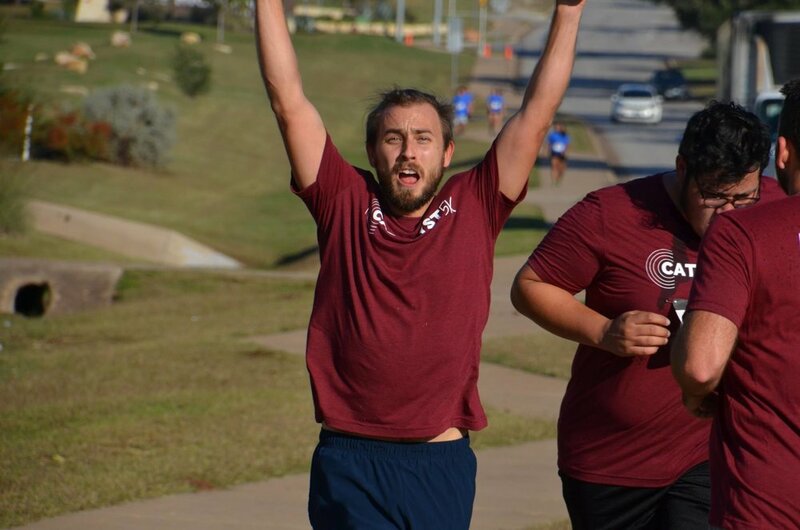 A true champion of teens and young adults, Tyler has mentored students from all different walks of life and has a talent for drawing out the best in others.